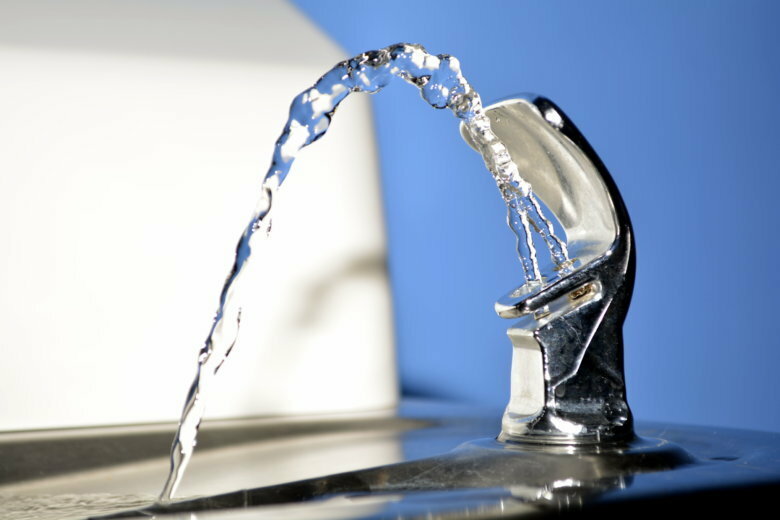 Students in nearly 90 schools may have been exposed to potentially unsafe levels of lead, testing of water fountains and faucets revealed. WASHINGTON — Water tests in Maryland’s largest school system show that students at almost 90 schools may have been exposed to high lead levels. According to Montgomery County Public Schools, 86 of the 208 schools that were tested had elevated lead levels in water, as first reported by Bethesda Magazine. Across the system, 13,248 individual water outlets were tested and 238 of them had high levels. “Montgomery County Public Schools is committed to the safety of our students and staff,” officials said on the school system’s website. If test results from a water fixture were found to be above 20 ppb (parts per billion), the fixture was immediately removed from service and fixed, according to officials. Fixing a water outlet usually involved replacing the fixture, valve and supply line. Poolesville Elementary School had 11 outlets with elevated lead levels — the most out of all the schools tested. Flower Hill and Cold Spring elementary schools had 9 outlets with high levels each, and South Lake Elementary had 8. The full list of results can be found on the school district’s website. The agency recommends that water outlets be taken out of service if lead levels exceed 20 ppb. Nearby school systems like D.C. won’t let lead exceed 5 ppb. In Prince George’s County Schools, the limit is 10 ppb. The testing was conducted in response to legislation signed by Governor Larry Hogan in 2017, requiring all public and private schools to conduct periodic testing for lead.